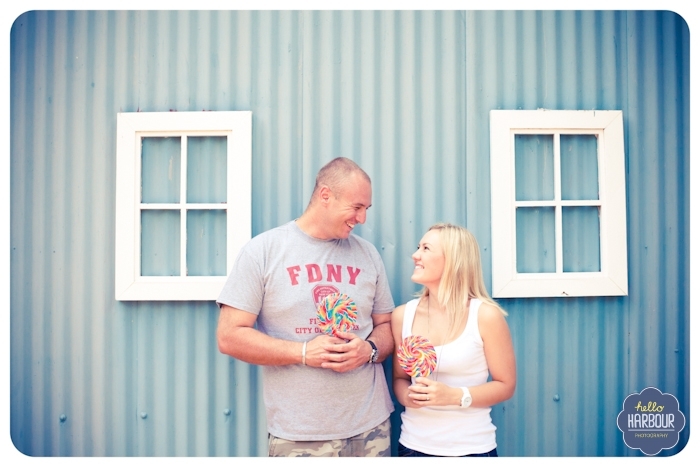 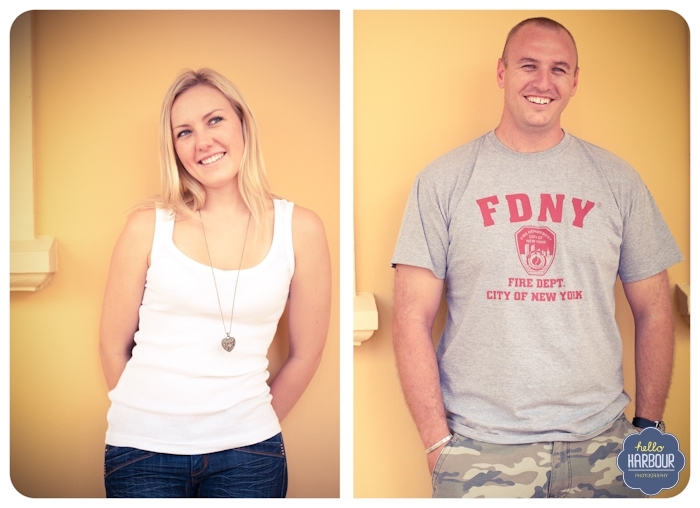 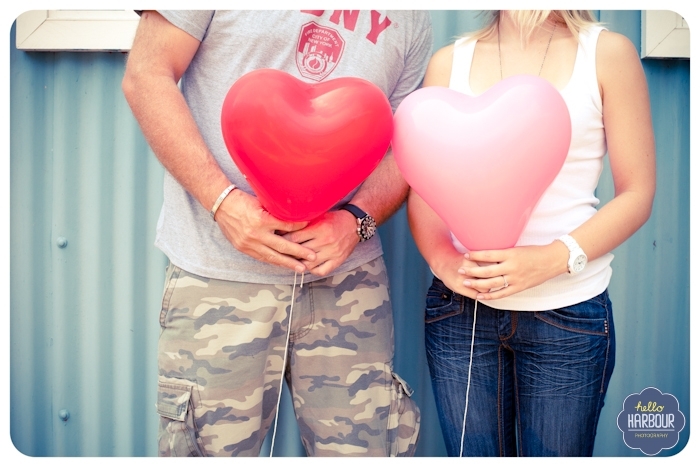 Last week Sunday we went down to Gold Reef City to do a little pre-wedding shoot with Nicola and Wayne. 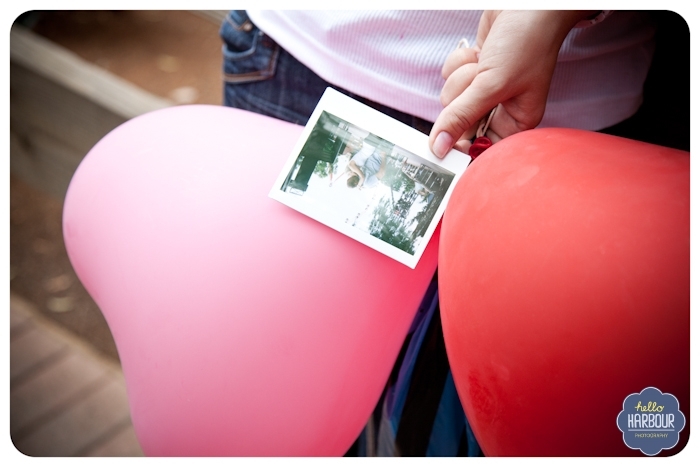 We had such a ball running around the theme park, eating ice-cream and candy floss and finding cool secret spots all over the place. 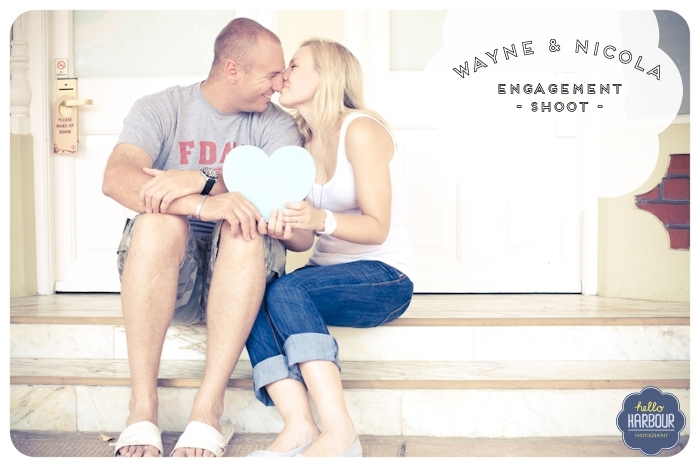 Can’t wait to shoot their wedding on the 31st March!